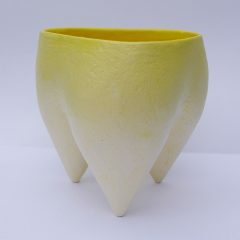 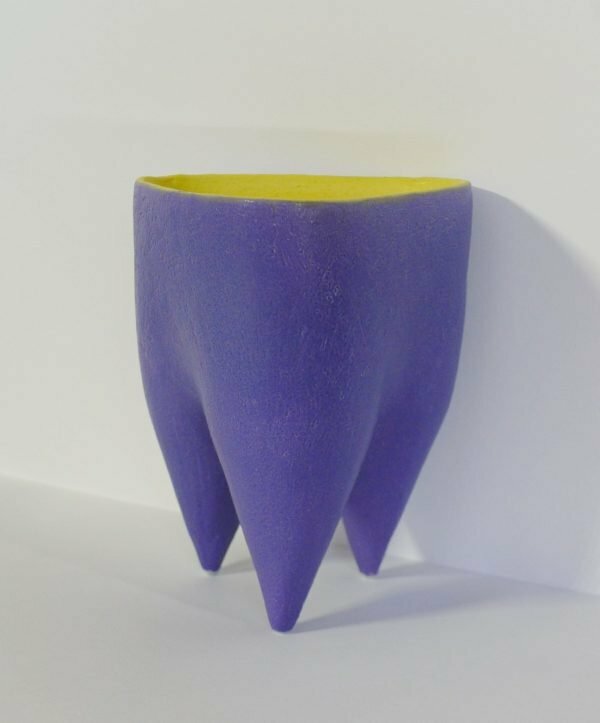 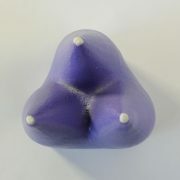 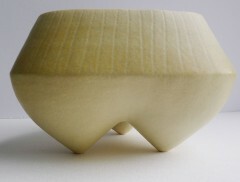 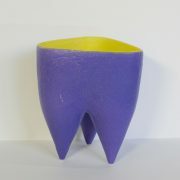 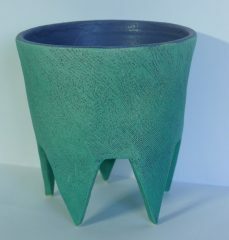 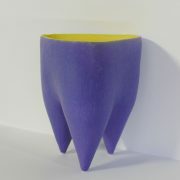 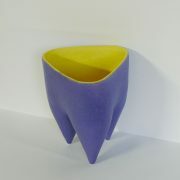 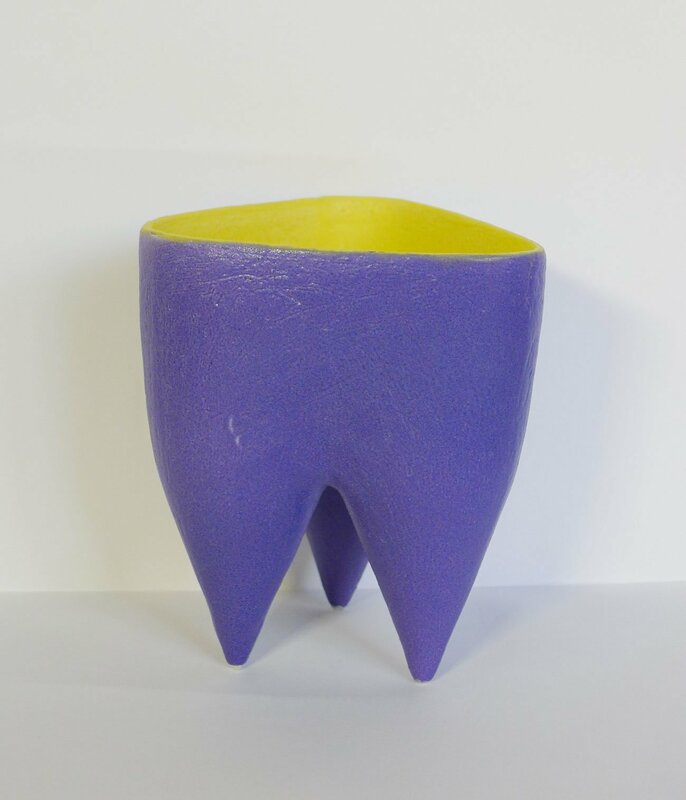 Home / Shop / Art / Deana Moore Tripod pot in Mazerine Blue and Yellow Glaze. 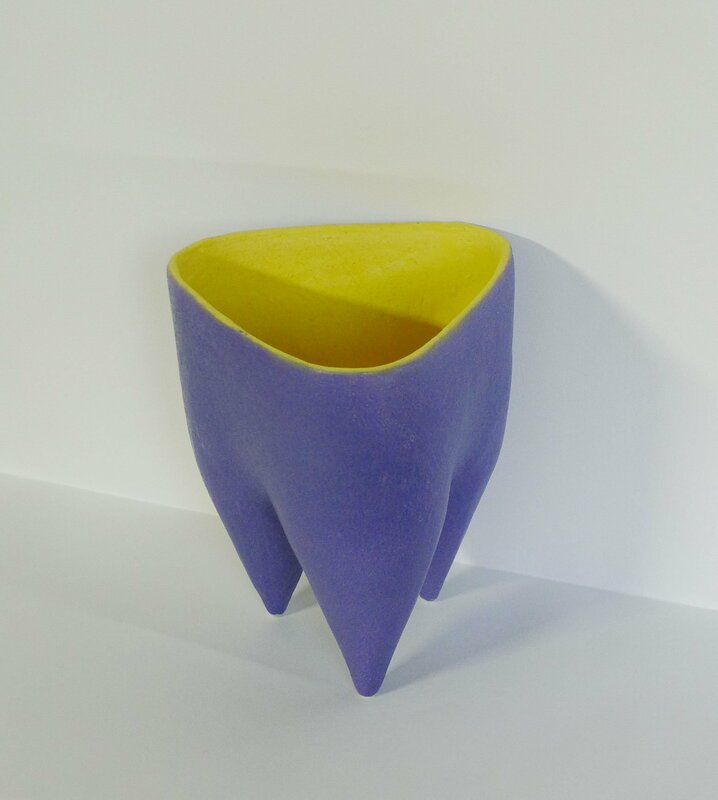 Tripod pot in Mazerine Blue and Yellow Glaze.Handbuilt in 2018. 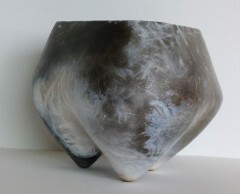 Made with coils and slabs in Ashraff Hanna Clay. 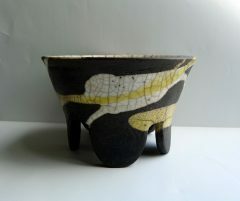 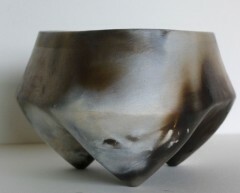 Fired to earthenware.